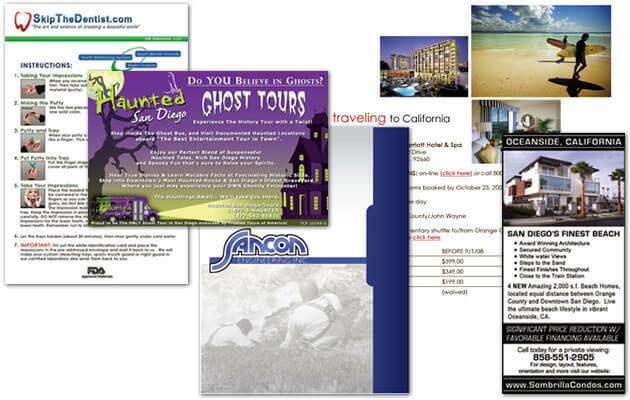 If you are looking for low-cost postcards for business or other needs, we can help. We are a one stop shop! Design, Print and Marketing, Save time and money and contact us today. Already have a postcard file ready to print? 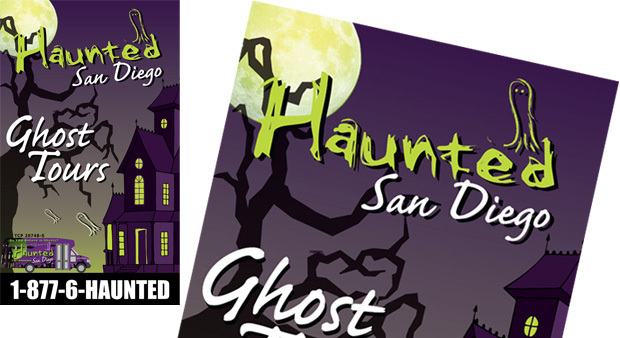 Click here to view requirements and to order postcards.